Our Indique Philly clients LOVE their curly, textured manes big! To help them achieve maximum volume PURE Curly is their fave texture. 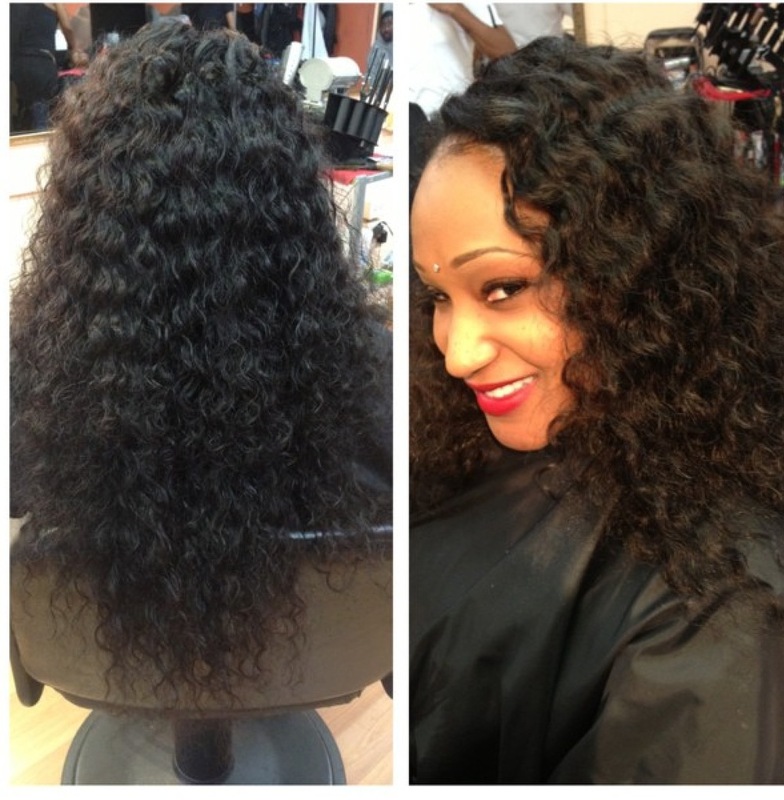 The shoulder length curly tresses was styled by our Indique Partner stylist, Zina Johnson, at Hair 4 U using only 10". The longer curly look was styled by Indique Partner Stylist S. Stacks at Platinum Shears Hair Salon using lengths 24", 20" and 16". This summer go BIG or go home!